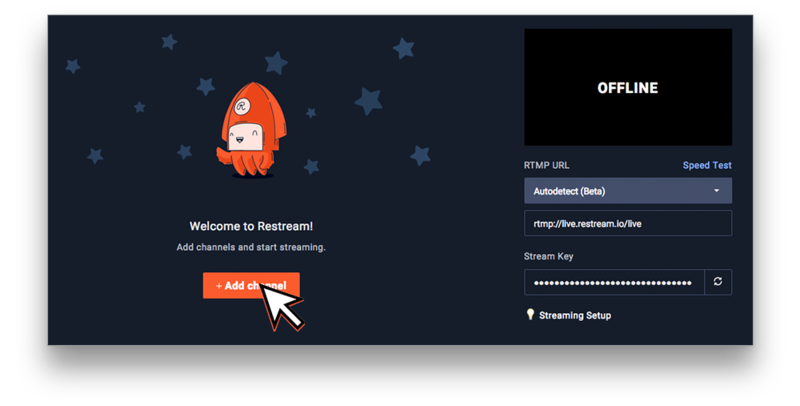 Adding your streaming channels in Restream is easy and intuitive. 2. Open the Dashboard and click "Add Channel"
4. 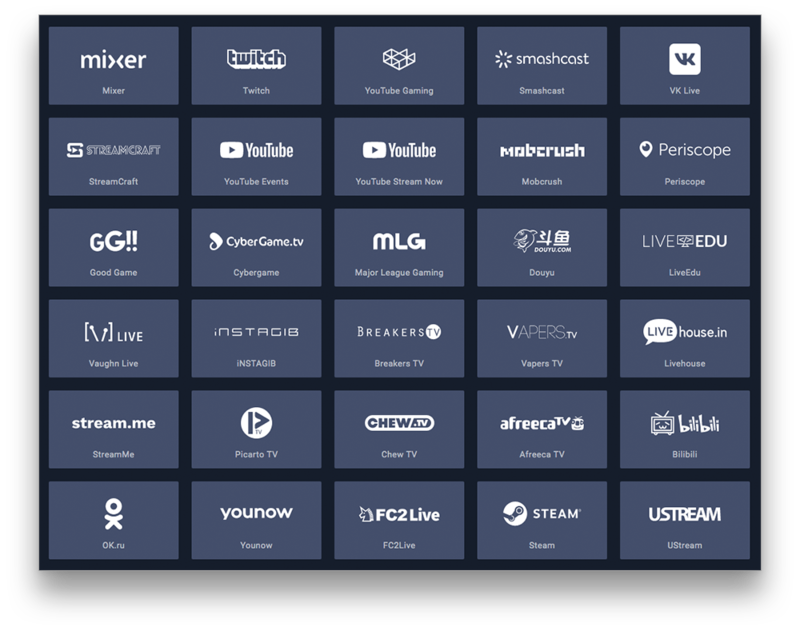 Click the first option for the channel you are adding. You should only need to use manual if you encounter issues, or if your platform only support manual.